When we think of the Bahamas we think of the cities of Nassau and Freeport and maybe of the fabulous Atlantis Resort. 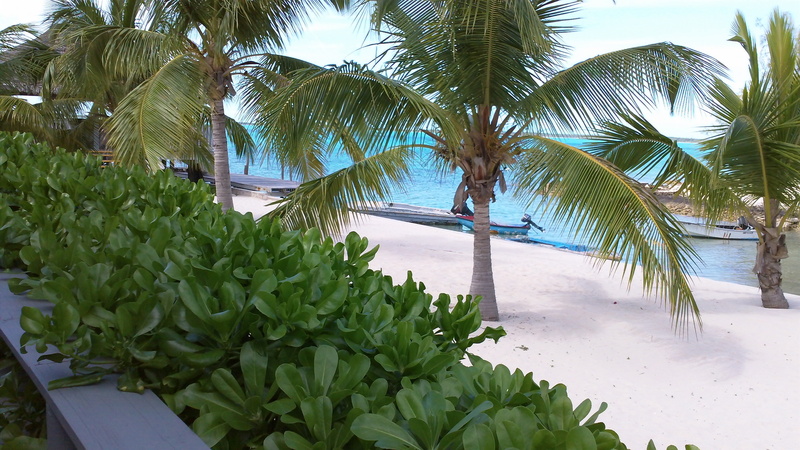 We also think of an island archipelago with many sandy beaches. 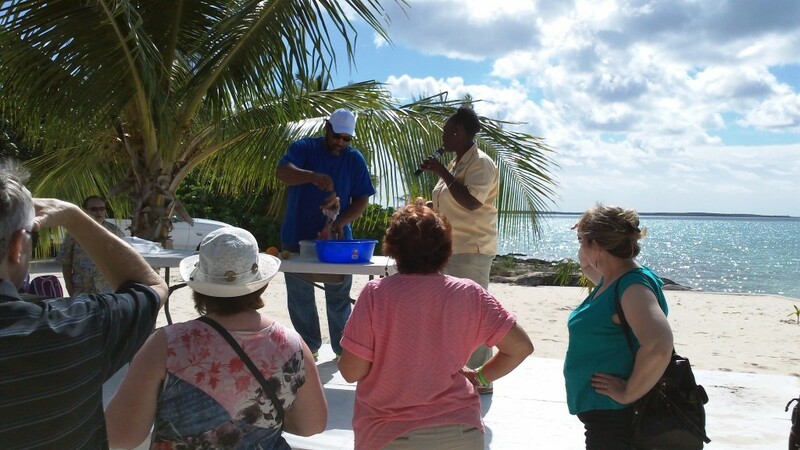 The Bahamas, in fact, has over 700 islands of varying sizes. One of them used to be the home to an American Naval Facility which operated from 1957 until decommissioned in 1980. This island also used to be a playground for the rich and famous – mostly Americans, mostly Hollywood types, who maintained vacation homes there. Now that island is largely forgotten. Tourism is still its mainstay, but it is a permanent residence to just 11,000. 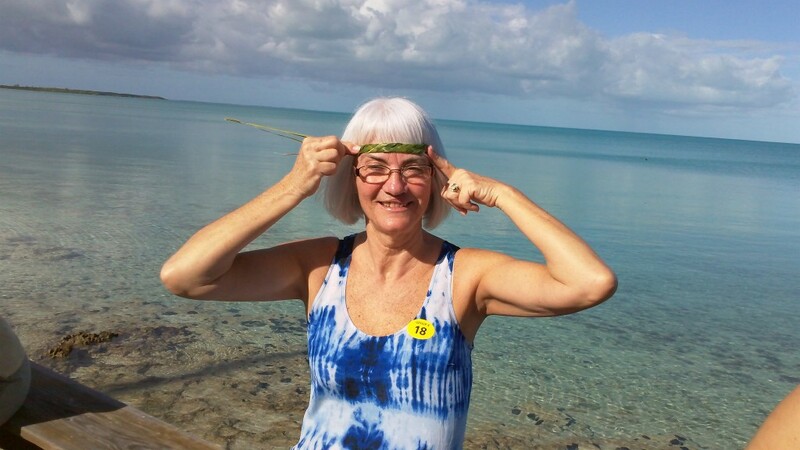 We happened across it by chance as it was the first stop on a cruise we took in January 2015. 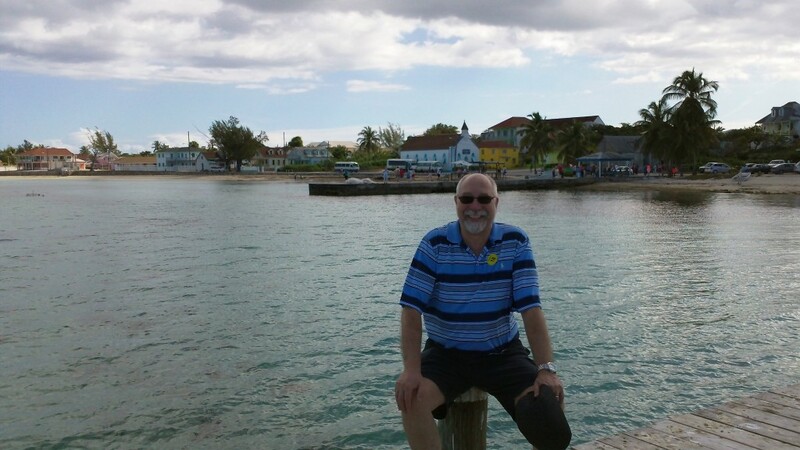 Our cruise was with Princess Cruises and the stop was at a place at one end of the island called Princess Cays Resort. As far as we know, it is an exclusive stop for Princess Lines. 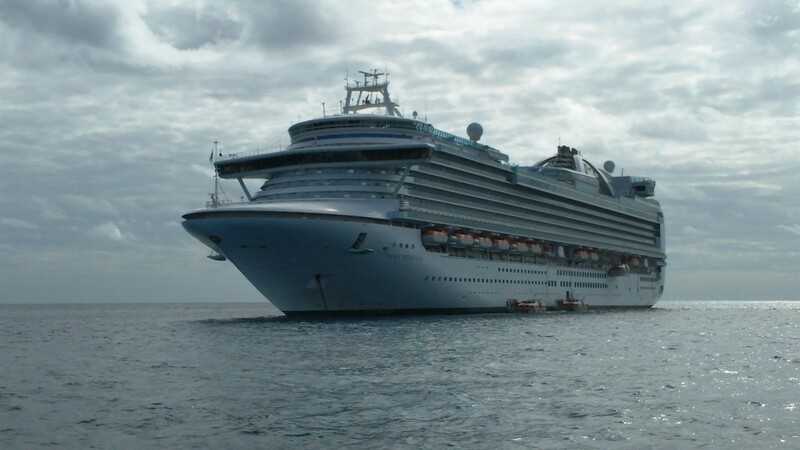 No other cruise ships visit here. The island is Eleuthra, a long boomerang shaped island 110 miles long and just a mile wide at its narrowest point. It was discovered by Christopher Columbus and the Spanish who left the island decimated, its native population routed by disease and the remainder carried off as slaves to work the mines on Hispaniola. It remained largely unpopulated until rediscovered by Puritan colonists who called themselves the Eleutherian Adventurers. They had originally settled in Bermuda but refused to swear allegiance to the British Crown. They struck out for a place they could practice their faith free of persecution in the late 1640s (some time between 1646 and 1648). 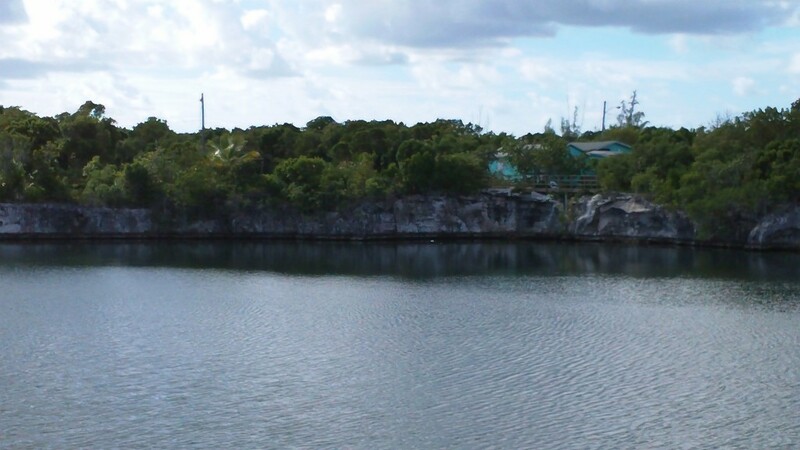 They were the first settlers of the Bahamas and gave Eleuthra its name. The Adventurers were led by William Sayle who had created a constitution of sorts. 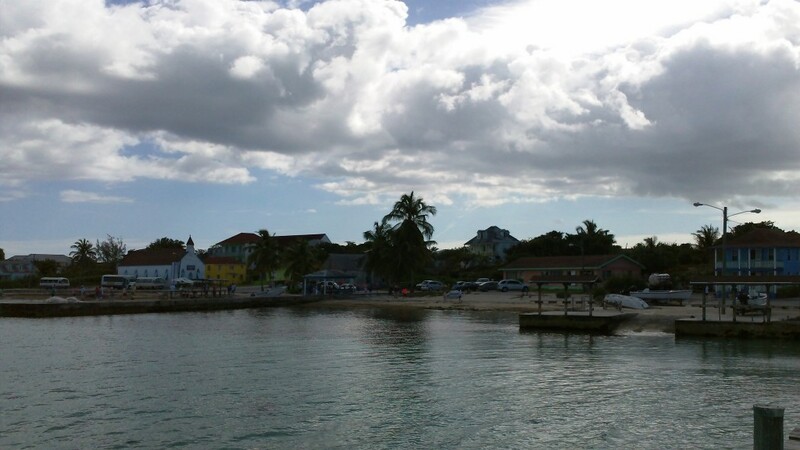 Dissension in the ranks led Sayles and his followers to retreat eventually to New Providence where the city of Nassau is. But it is said that if Sayles had been successful, Eleuthra would have been the first independent democracy in the Americas, some 130 years before the American Revolution. Sayles later became Governor of the Colony of South Carolina. On our cruise, we were taken by tender to the small dock at Princess Quay. There, as is usual with cruise ship stops, we had a variety of options open to us, including just lazing on the beach. 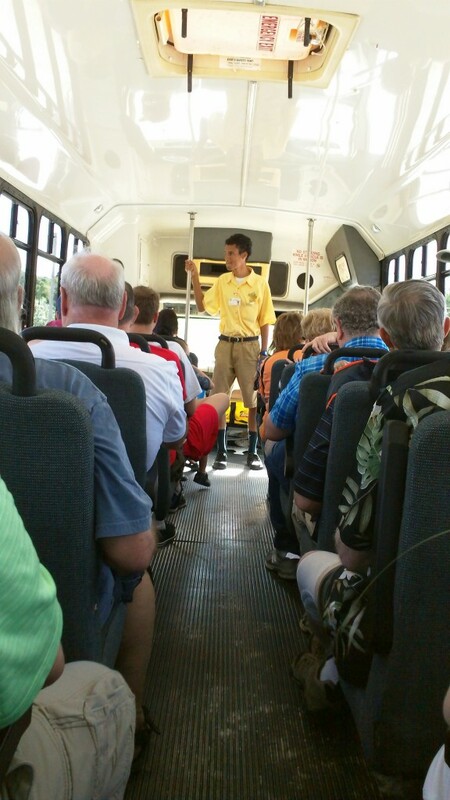 We opted for a bus tour that would cover about half the island. 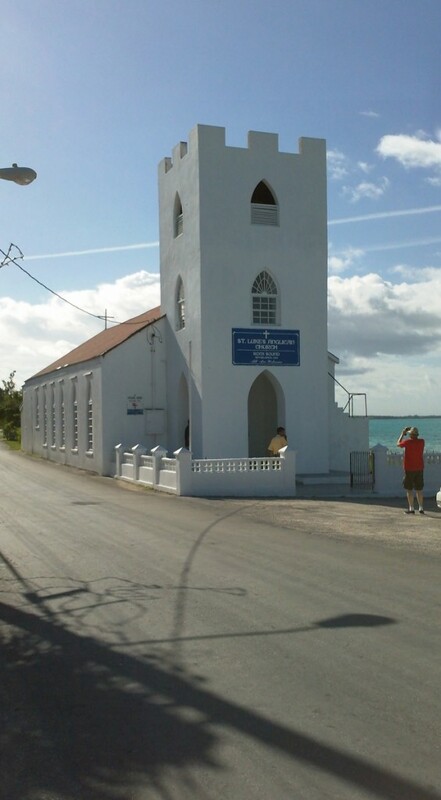 Our guide gave us a short history of the island before we came to our first stop – a small church sandwiched between the highway and the shore near Rock Sound. It was a Sunday so services were in progress at the time. Our next stop was the Blue Hole. Our guide called it the Blue Hole but apparently its actual name is Ocean Hole. Blue hole is the generic term for such geological features. It is not far from Rock Sound. The hole is a salt water lake a mile inland from the ocean. It was stocked by locals with salt water sea life many years ago. It is said to be bottomless and it rises and ebbs with the tides so there must be a subterranean connection with the ocean. Jacques Cousteau, who used to live on Eleuthra, tried to find the connection but failed. 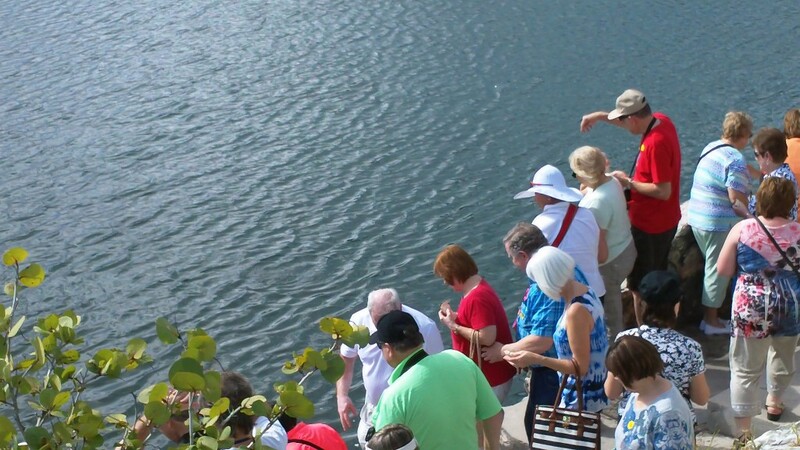 We continued on to Governor’s Harbour, about half way up the island. There we saw Government House as well as a number of homes boarded up while their owners were away. There were also some abandoned buildings. 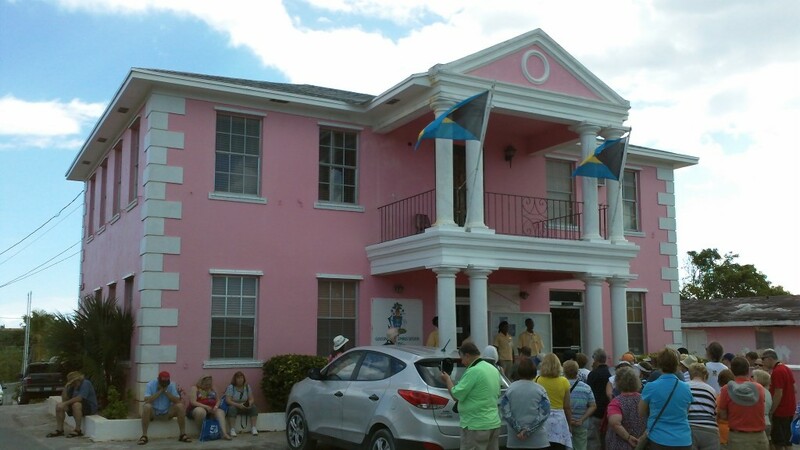 Our tour guides sang the Bahamian National Anthem for us on the steps of Government House. On the return trip we stopped at Tarpum Bay, a small and picturesque fishing village along the way. Then it was back to Rock Sound where we stopped for lunch and entertainment at a seashore restaurant. 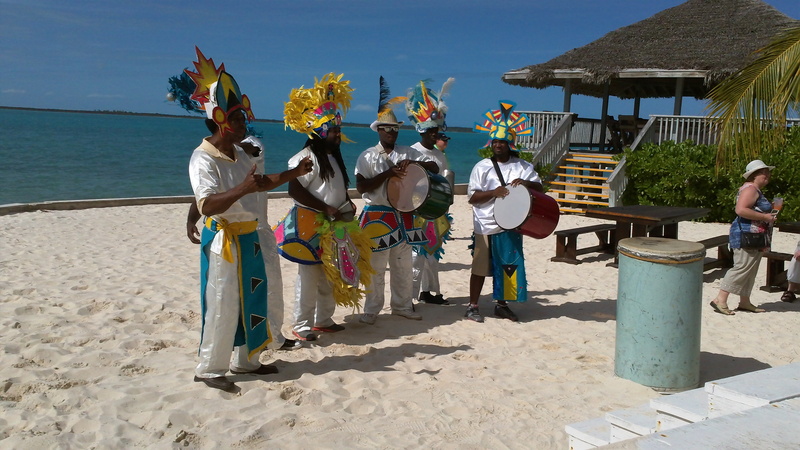 Most of the staff and entertainers were black and I discovered that black culture has a long history in the Bahamas. After the American War of Independence, many Loyalists to the Crown fled the United States, many of them settling in the Caribbean. 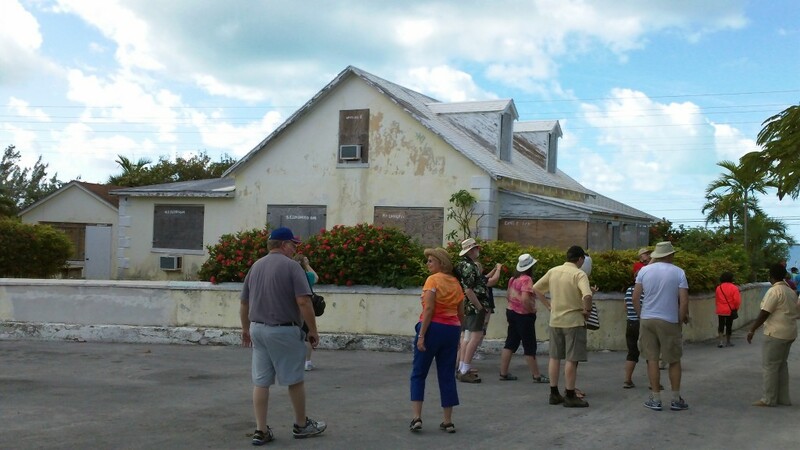 Thousands settled in the Bahamas. They brought their slaves with them. The Bahamas became a haven for freed slaves and formally abolished the practice in 1834. Today descendants of freed slaves and free Africans make up 90 percent of the population. We very much enjoyed the Junkanoo parade put on for us. 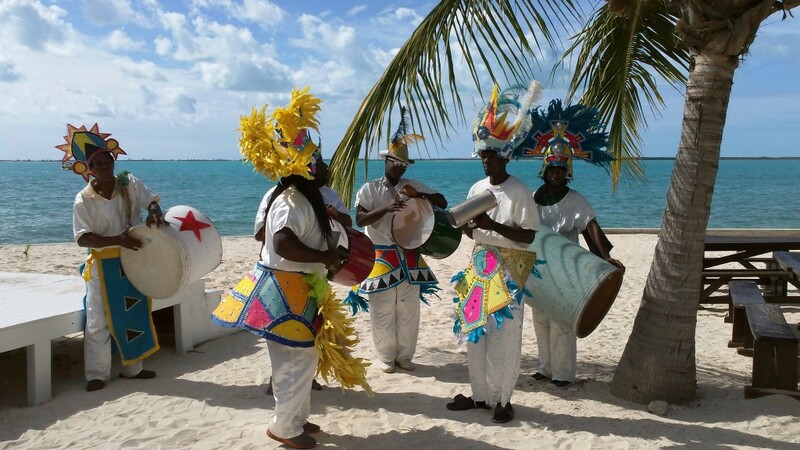 Junkanoo is an annual festival and parade with colorful costumes, dancing and music. 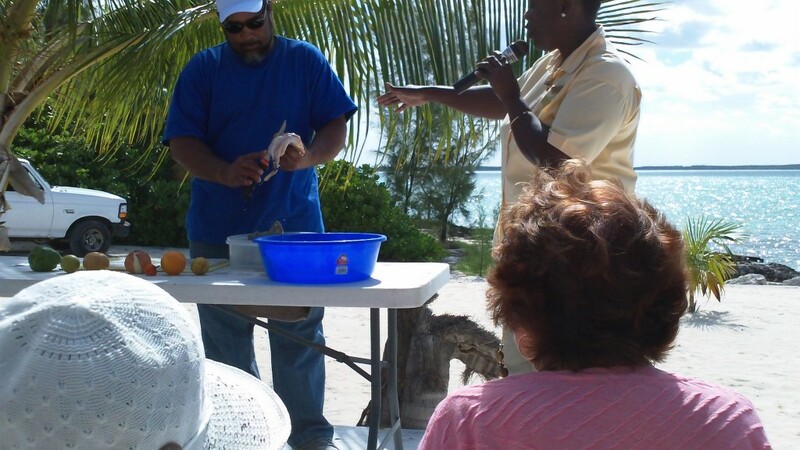 Some locals also demonstrated how to prepare conch as a meal. 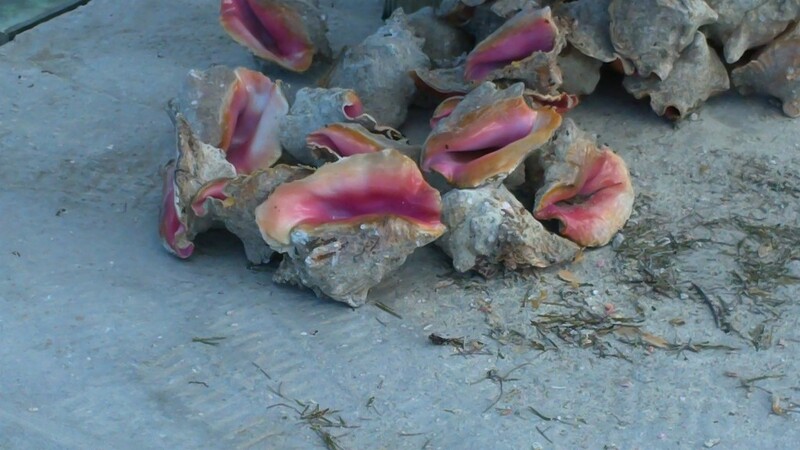 They showed how to remove the live conch from its shell and then prepare it in a salad. All in all, we very much enjoyed our trip to this fascinating island. Below is a link to an additional photo gallery as well as another link of interest. 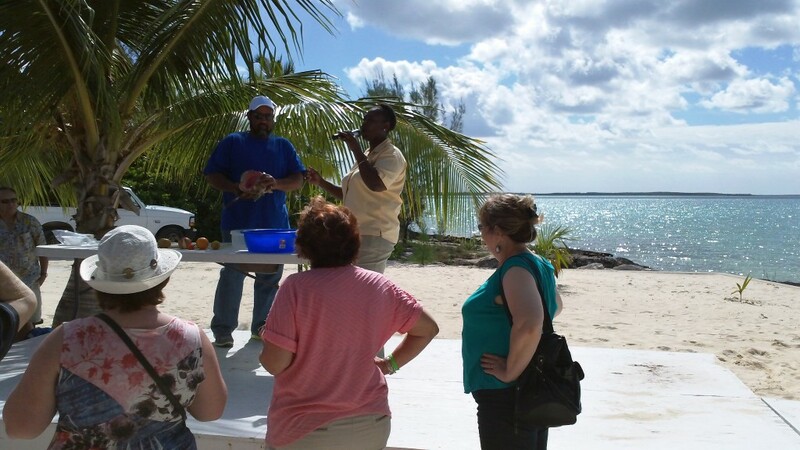 Here are some additional photos of our visit to the island of Eleuthra in the Bahamas. 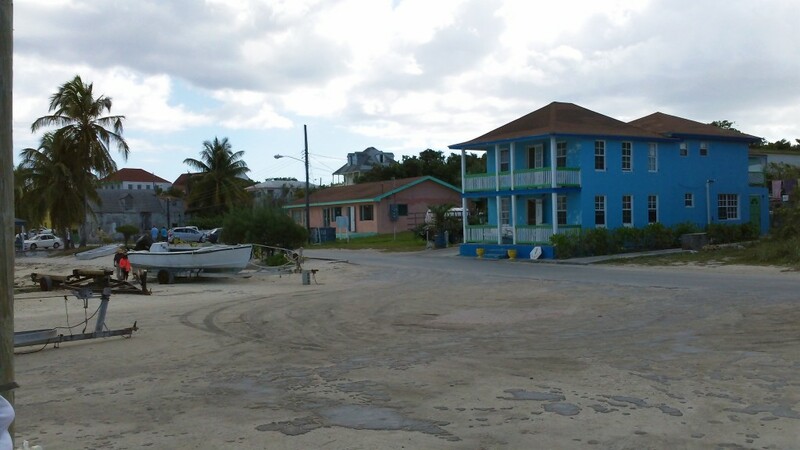 Tarpum Bay homes and businesses. I believe the blue building is a small hotel.